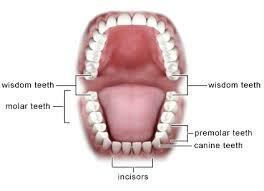 Wisdom teeth or third molars are the last teeth in the dental arch of the lower or upper jawbone. There should be a total of four wisdom teeth in the jaw. Wisdom teeth belong to a group of genetically diverse teeth just like each of the last tooth in certain groups of teeth like the second molars. In addition to their genetic diversity, there is another reason why people visit their dentists because they experience pain in their wisdom teeth. Because of the specific development of human species, there is sometimes no room for the proper growth of wisdom teeth. It is very rare to find people with four regular wisdom teeth. Most of them have partially emerged wisdom teeth and some of them don’t have wisdom teeth at all. The most common problems related to the third molars are difficulties with their emergence, impacted and semi-impacted teeth and caries. Whenever a patient feels or notices some of these problems, they should immediately visit their dentist’s office because the problem can get worse. 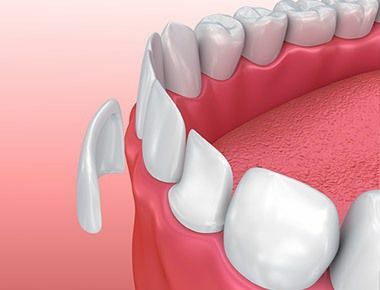 When we talk about wisdom teeth extraction it is good to mention that this is the most common dental procedure related to wisdom teeth. This extraction can be complicated or simple. In cases of complicated removal, dentists must open the gum and remove part of the bone that prevents regular extraction. 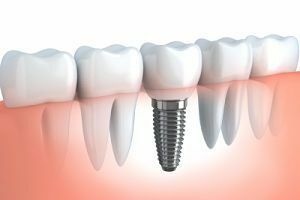 The procedure is performed with the help of local anesthesia, but this is a small surgery and should not be taken seriously. 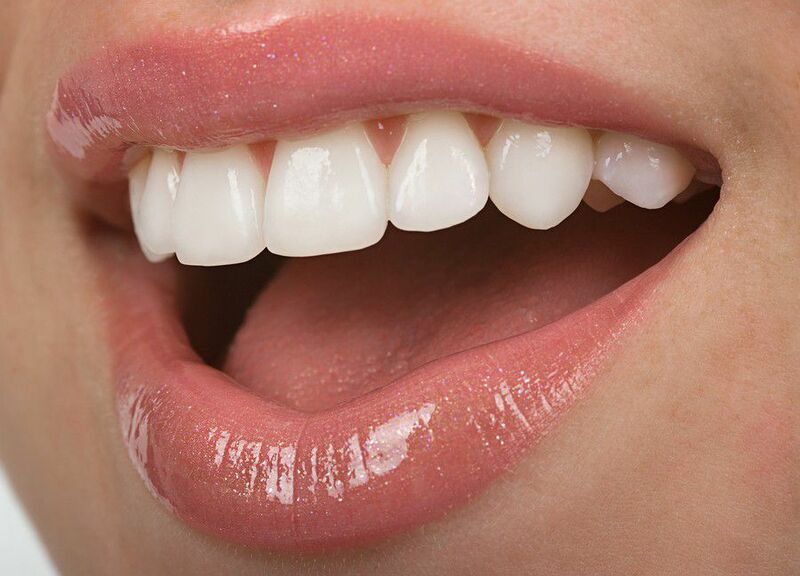 Experienced dentists won’t have any problems with this procedure. After the extraction process is finished, patients might experience symptoms of difficulties when they are opening their mouth, pain, swelling and even fever. It is very important to treat these symptoms and to be careful in the following days. Eating softer food, applying cold compresses and not rinsing the wound are some of the tips that each patient should follow.